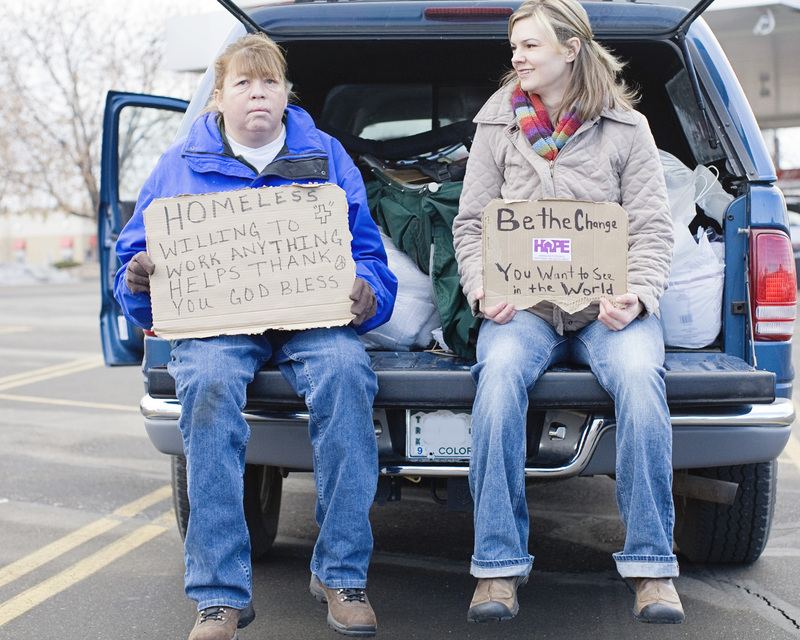 Photographed in front of Bray’s car filled with donations. To see a list of the most needed donations, please click here. Thank you again to H.O.P.E.